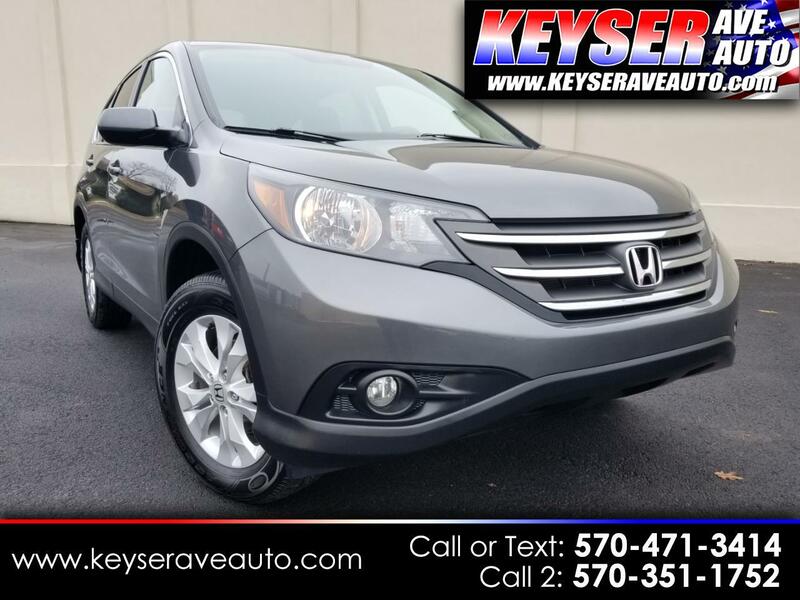 GREAT CONDITION, IF YOU ARE LOOKING FOR CRV WITH LOW MILES, THIS IS IT! ONLY 26000 MILES, SUNROOF, FACTORY WARRANTY, GREAT PRICE., FULLY SERVICED. STOOP IN TODAY FOR A TEST DRIVE.